Year 5 HolbrookPS | A window into our year 5 classrooms! A window into our year 5 classrooms! When did the first Great North Run take place? Why do people take part in it? Please bring your research in by Wednesday 1st May. As caligrams – so use the fonts and colours to make them look amazing! Share the document with MrC@holbro….. Well you know the rest. If you don’t share the document with me I can’t award BEST points for the best ones. If you manage all of this can you add your own word? And remember – log off afterwards! 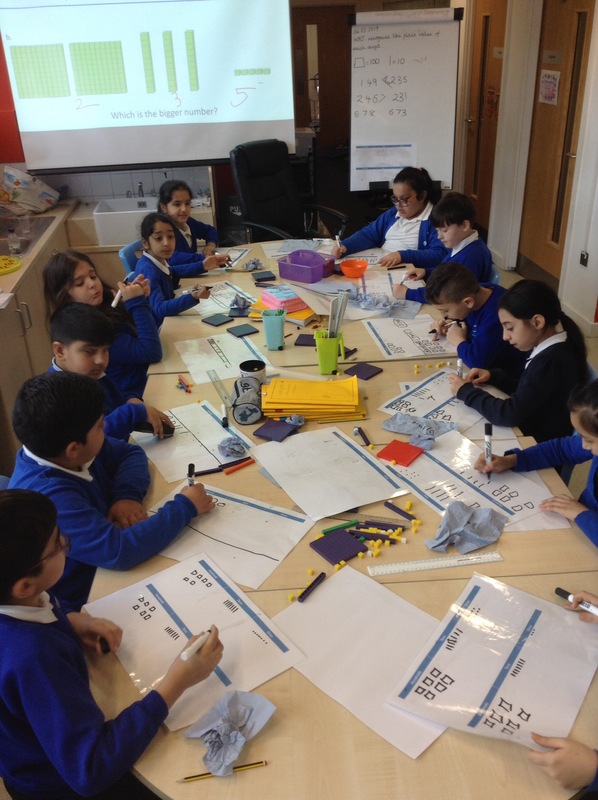 To help with our newspaper writing in English, we became news readers and reported on a shocking event that took place in Who Let The Gods Out..
Today in Maths, Mr Stevenson’s group were using dienes and pictures to help us understand the place value in 3 digit numbers. We also used this knowledge to compare numbers. With pupils worried about the MOMO Challenge, we had a special Computing lesson looking at Internet Safety, as the MOMO Challenge maybe fake but we still need to stay safe. 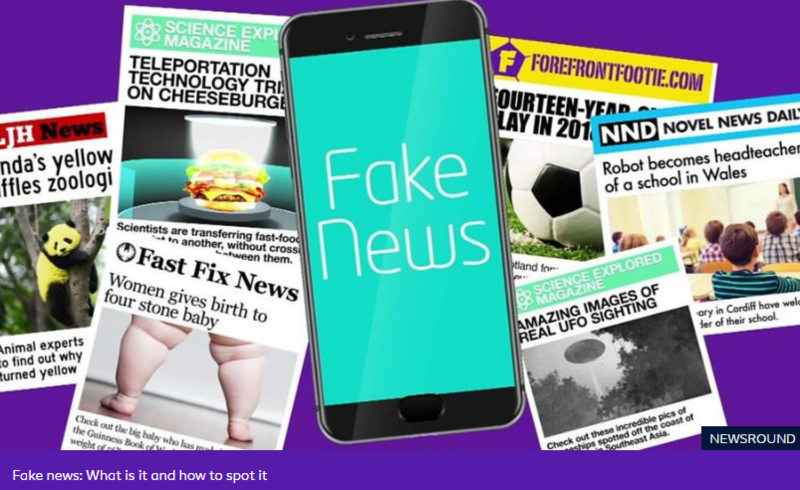 BBC – What to do if something online upsets you. On Wednesday Morning Mr Connolly is holding an internet safety workshop for all parents – remind yours to come along and find out more.